Cabbage chutney is something which many are not aware of, Cabbage are mainly used for poriyal and kootu and not so known for chutney . 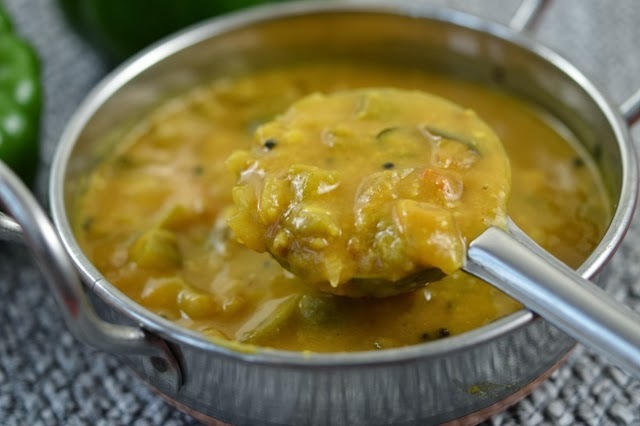 In fact Cabbage chutney is very delicious when you prepared in right combination can be served for idly and dosa . I use to do a lot cabbage chutney to serve along with idly and dosa mainly even it so good for chapati also. Usually people ignore this due to raw smell of cabbage but when nicely cooked the raw smell get rid of it and by adding coconut and chilly it will be tasting great . This recipe is tried and tested on many occupation. Try this cabbage chutney and if you have any comments feel free to write back. The fresh fruit contains more than 80 percent water. 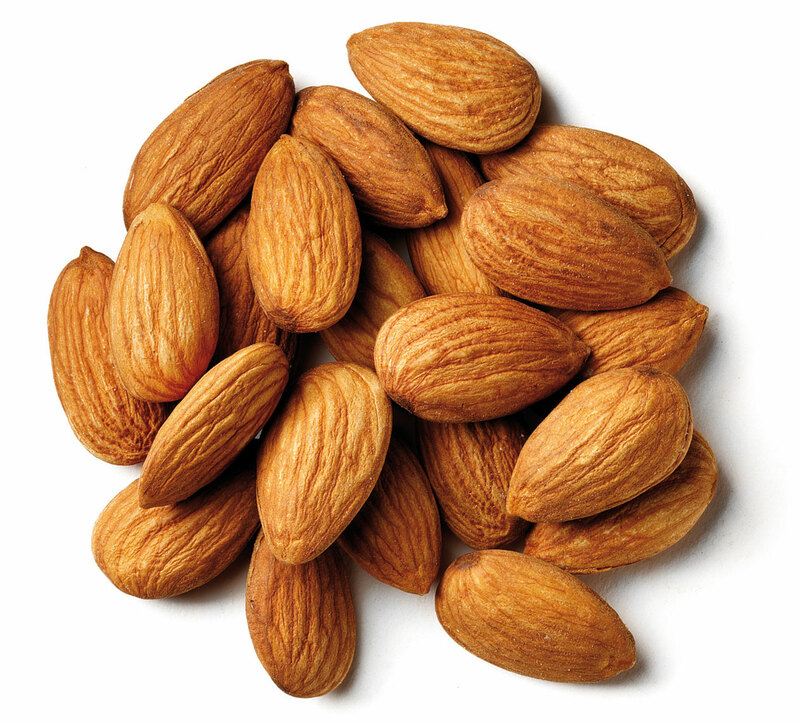 The nutrient content includes calcium, phosphorus, iron, carotene, vitamin B complex and fibre. 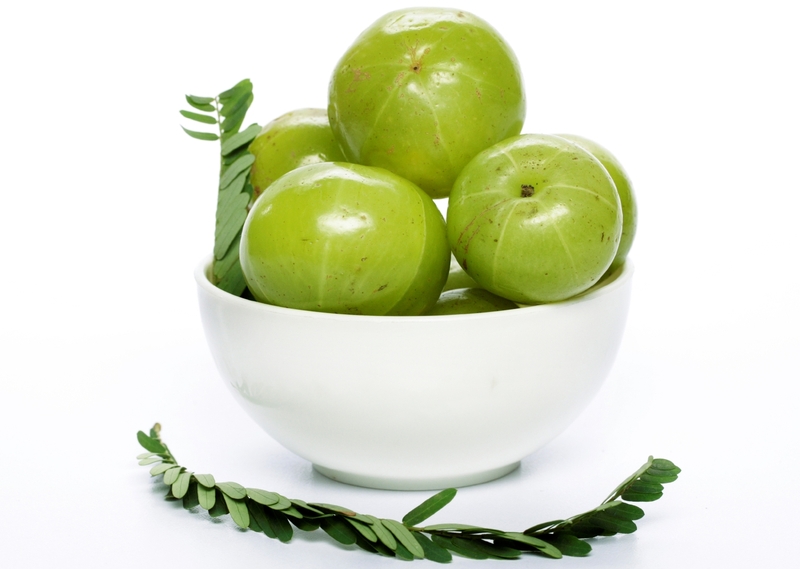 Even if dried in shade, amla retains most of its vitamin C.
Quick Tomato Chutney , name says everything , its very simple and quick to make with only tomatoes ie no onion , no garlic Chutney. This method can be made in 5 min .. So you can treat you family with this chutney any time.I use to do lot of time for the breakfast due to time constrain. 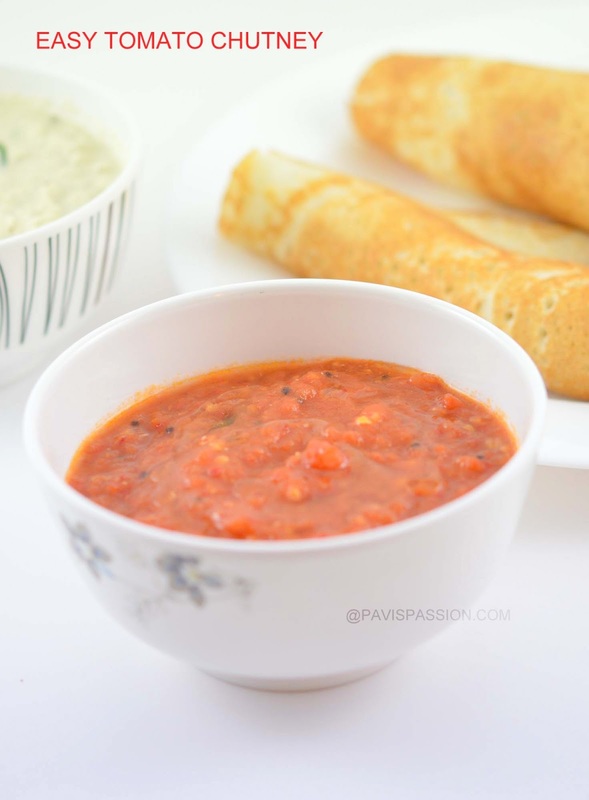 Tomato simply grinder and added with hot chilli and boiled for few minutes ,will have a great taste and can be served for idli ,dosa and for chapati. 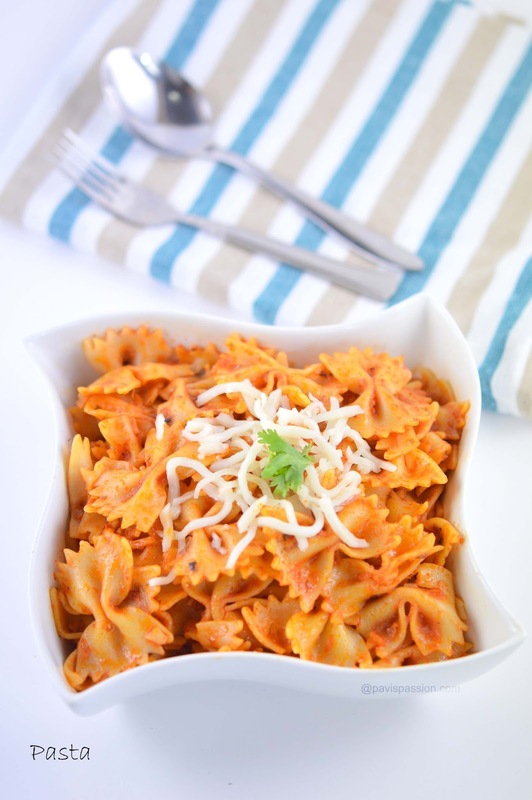 Its very spicy so it can be liked by all ages .Try this easy tomato recipe and give your feed back if any . 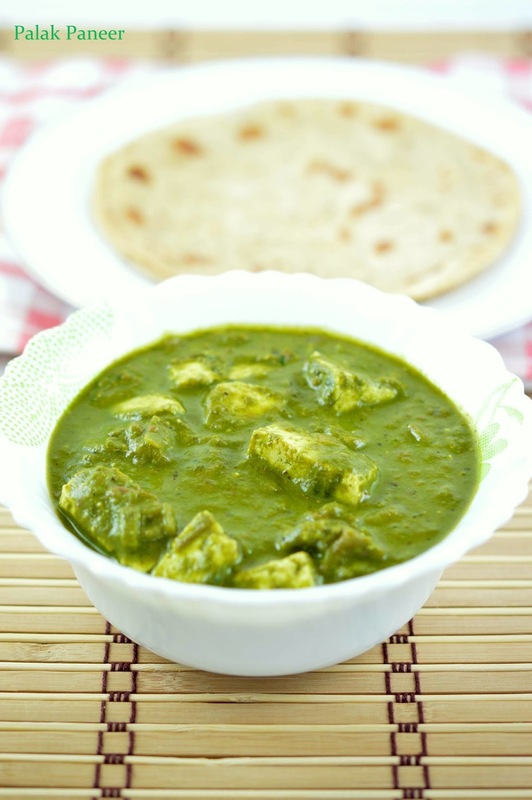 Palak Paneer is a creamy and delicious north Indian dish with a lovely green colour.Its a combination of fresh spinach (Palak) with cottage cheese ( Paneer ) . 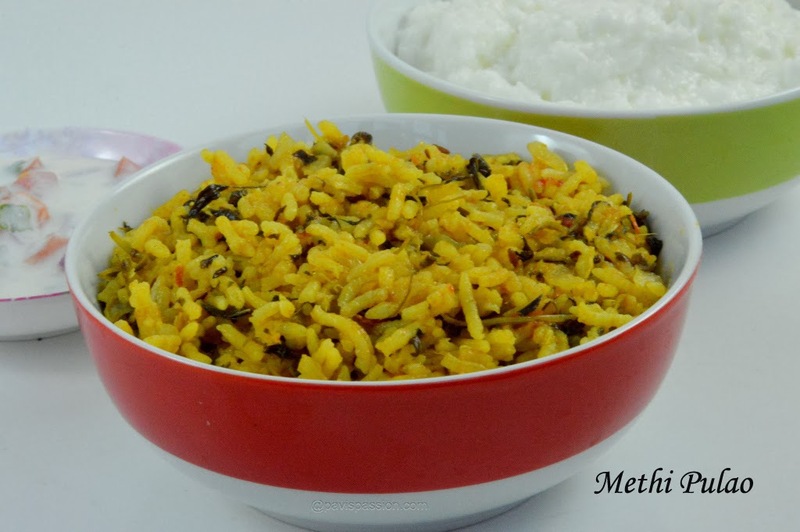 Its absolutely taste wonderful with Naan , roti and basmati rice.Its very easy to prepare and kids likes a lot specially due to paneer cubs in it. Palak has high nutritional facts, its rich source of omega 3 and contains Vitamin A. 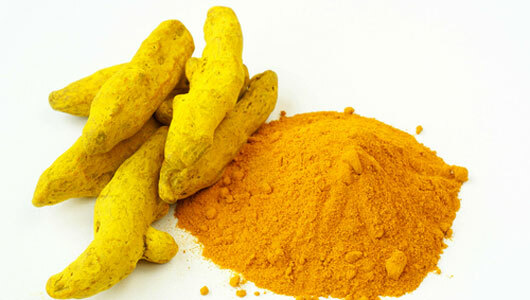 Its contain antioxidant and anticancer constituents. Regular Consumption of Palak helps to prevent from anaemia, cardiovascular diseases, cancer and osteoporosis (weakness of bone). So include palak often in your diet. So paneer also have high protein content so you will get almost best in your diet. Coconut Chutney is a nice, easy and excellent accompaniment for idly, dosa, uthappam, pongal and even for poori .Its quick to make . 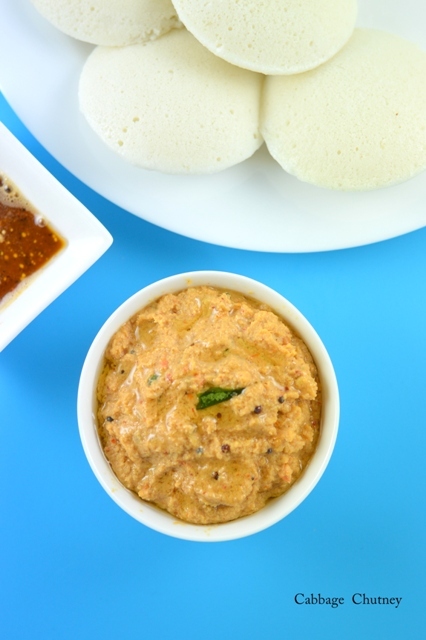 Coconut chutney can be done in many ways. My friends likes this method when ever i do this for them . 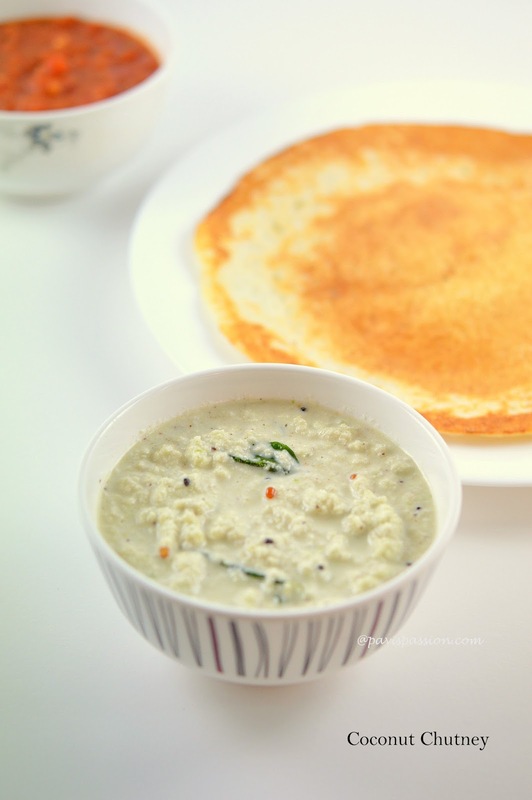 Today's post is how to make coconut chutney in Tamilnadu Style. 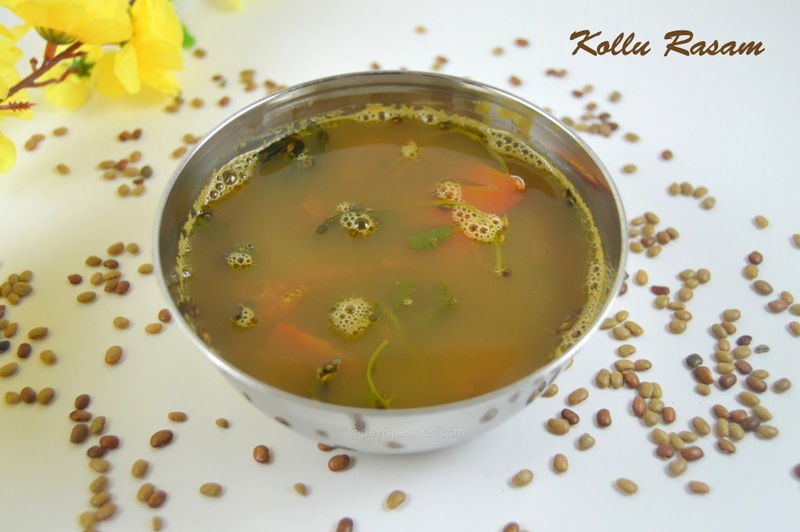 Its a very handy chutney that can be prepared in few minute and can be accompaniment with most of south indian breakfast. Check out this easy recipe and let me have your valuable comments . when you need a mouth watering chat.Its very easy to prepare (5 to 8 min) and can be served to all age groups. kids like a lot. 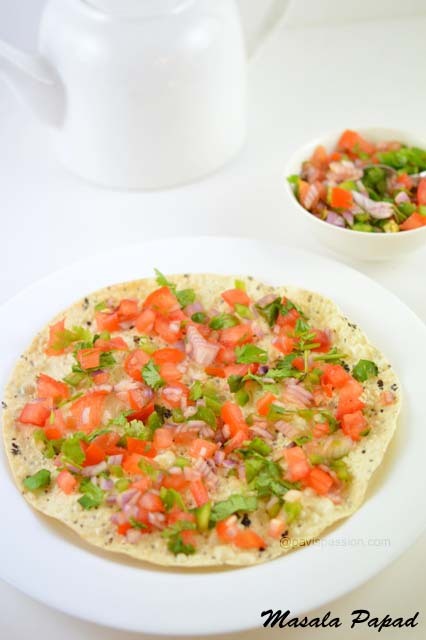 Simply fried papad topped with fresh vegetables like tomato, onion , corridor mixed with right proportion of Indian spices will to create a magical mouthwatering combination . 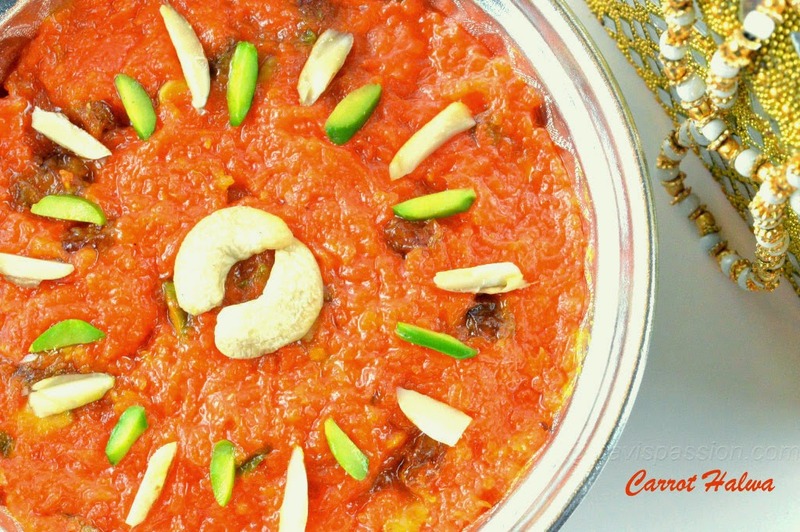 Try this starter and enjoy with your family and friends .your comments are highly appreciated . 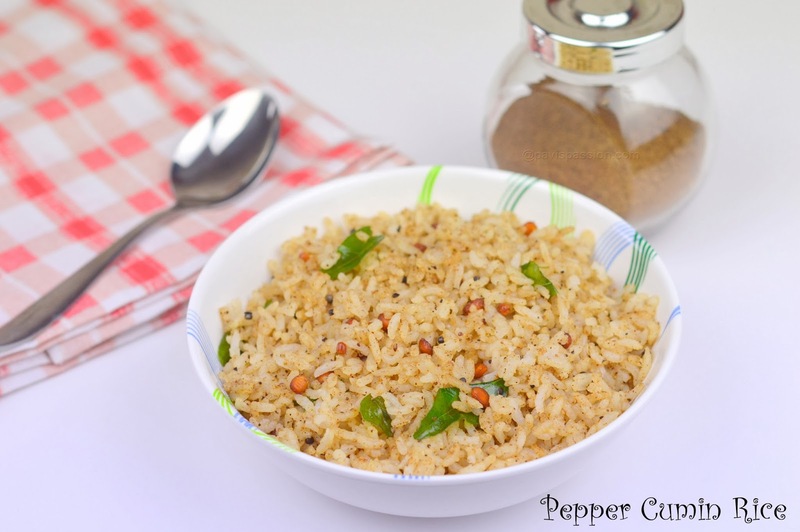 Pepper cumin rice is nice flavoured and comforting rice. It can be made easy and its a quick lunch box item. This can be prepared using Left over rice also. I will do the the recipe for my kids often and when they are not feeling well or having digestion problem. It keeps the stomach more comfort . Try this easy and tasty recipe, and leave your valuable comments. 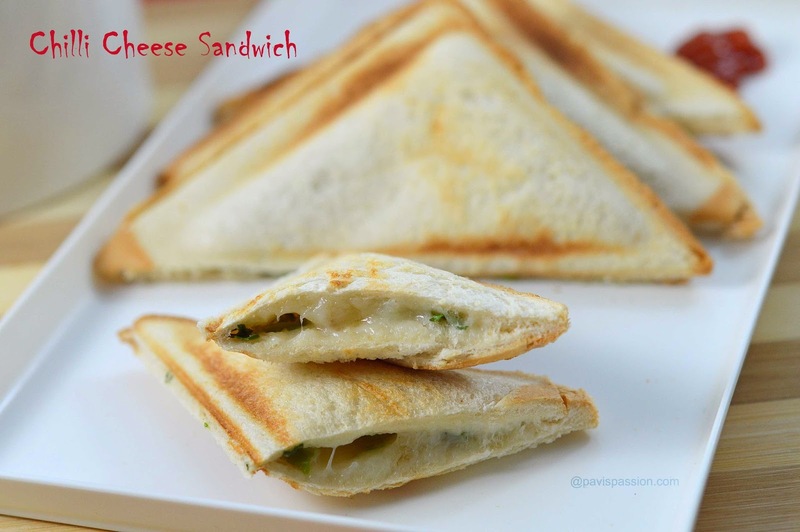 Chilli Cheese toast is simple and easy sandwich can be made for breakfast or as a snack. Very few ingredients required for making this. This sandwich is so tasty and very spicy. Try it out this easy sandwich idea for those spice lovers. I love to do this recipe often for breakfast especially for my husband. A nice accompaniment goes well with idly, dosa and even chapati. 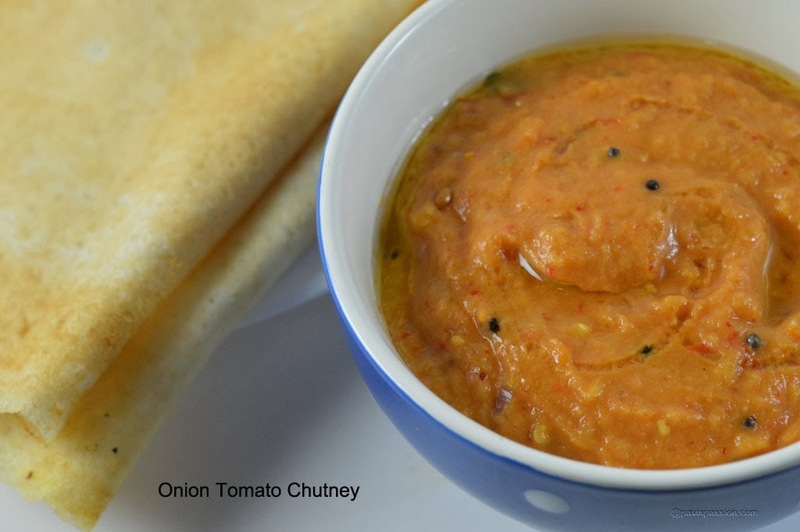 Onion Tomato chutney is a easy dish which we do often at as side dish for breakfast and also dinner. I always tend to make different types of chutney i love to make this regularly. Lot of variation are there in making this onion tomato chutney. Today i posted the simplest way of making Onion Tomato Chutney..
Capsicum has lot of medicinal use, it mainly used to treat on stomach problems, such as indigestion, stomach upset, heart burn, diarrhoea and cramps. So including capsicum in diet may treat lot of problems. 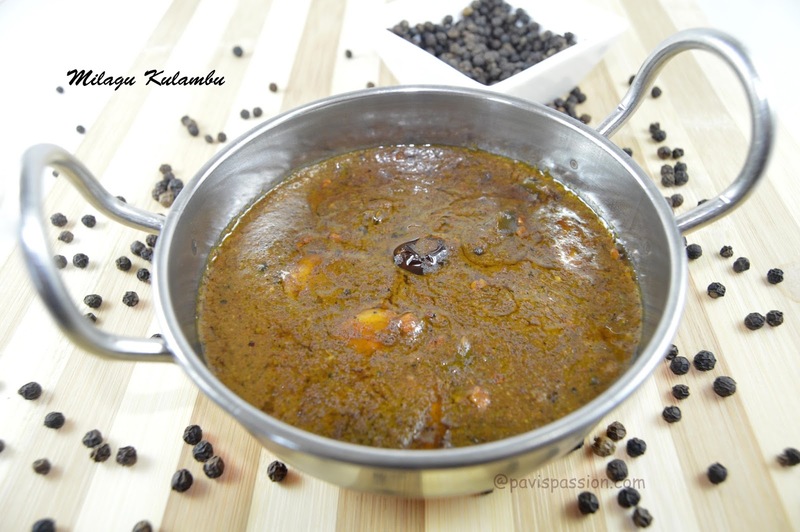 Lot of recipes are there to do, i will share a healthy and easy recipe which i often i do is this Capsicum Sambar.